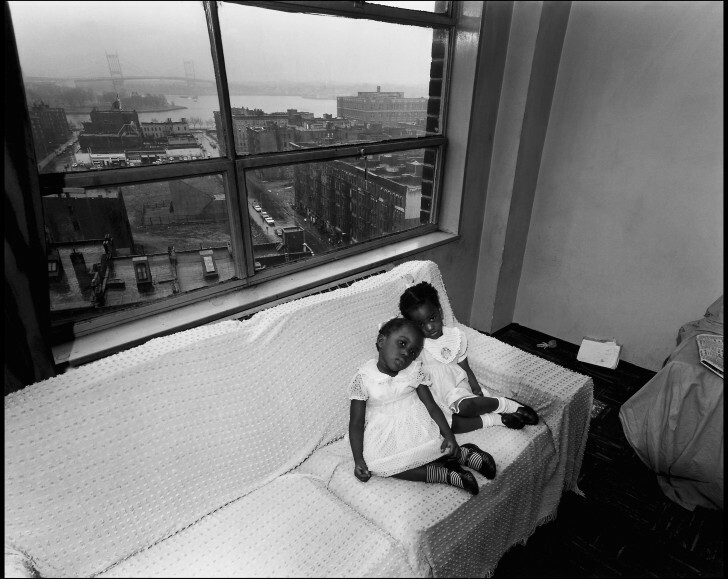 "Time of Change" and "100th Street"
Bruce Davidson, born in Chicago in 1933, member of Magnum Photos, produced in fifty years a body of work unanimously well known for its formal power, its social dimension and humanity. 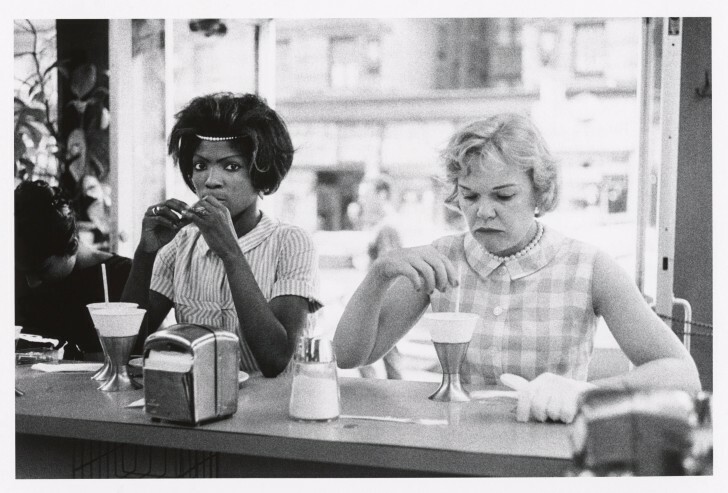 Fondation HCB is showing two emblematic essays of his work : « Time of Change » and « East 100th Street », two fundamental visual testimonies of 1960′s America. The exhibition is gathering about one hundred BW prints selected by the artist in conjunction with Agnès Sire, director of the foundation. Modern prints have been made in New York by the artist. Most of these images are unseen in France. Time of Change: 1961-1965 depict the struggle for justice and equality during a time of Freedom Rides, protests, marches, and police violence. On May 25, 1961, Bruce Davidson joined a group of Freedom Riders traveling by bus from Montgomery, Alabama, to Jackson, Mississippi. 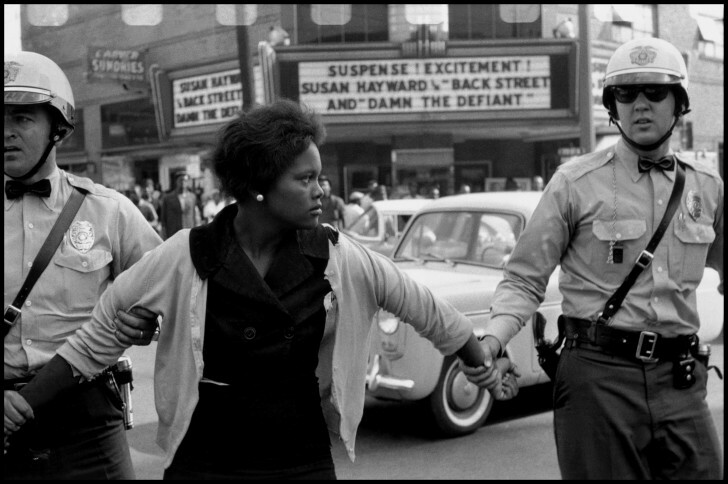 The actions of these youths, in racially mixed groups, challenged segregation in bus seating in the South and led to violence and arrests. 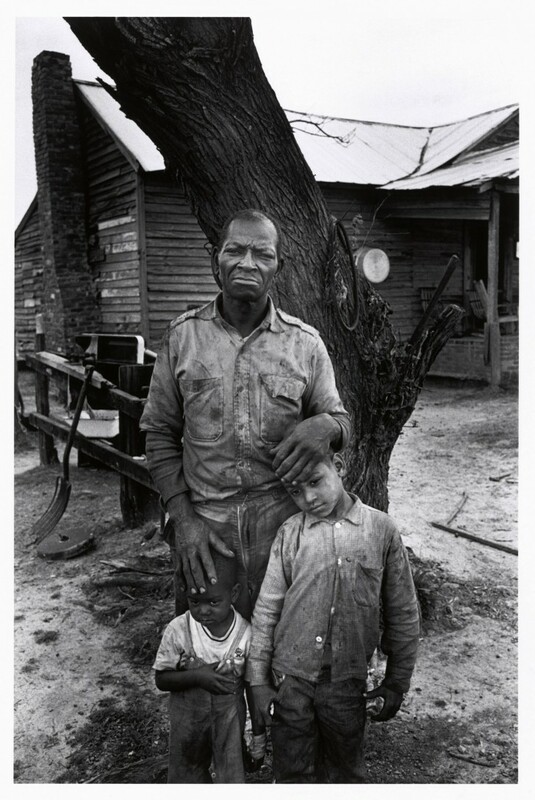 In 1962, Davidson received a Guggenheim Fellowship and continued documenting the era, including the five-day march from Selma to Montgomery, Alabama, with Martin Luther King, Jr.
East 100th Street: 1966 -1968 Bruce Davidson took his large-format 8×10 camera uptown to East 100th Street in East Harlem and set about recording the lives and the people of this poverty stricken block. He went back day after day, standing on sidewalks, knocking on doors, asking permission to photograph a face, a child, a room, a family. 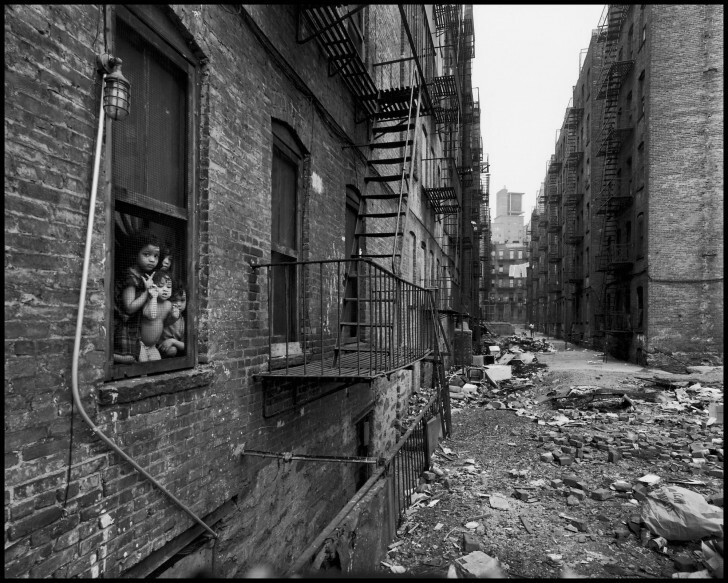 Through his skill, his extraordinary vision, and his deep respect for his subjects, Davidson’s portrait of the people of East 100th Street is a powerful statement of the dignity and humanity that is in all people. Many of the people photographed attend the opening of the exhibition at MoMA in 1970.